What is your background? : I’m from Victor, Iowa and I attended HLV high school. I have one older brother and a younger sister. Out of everyone in my family, I am the first one to go to college. What brought you to Kirkwood and why? : I already have an AAS degree from Iowa Lakes Community College in Hospitality Management that I earned in 2004. However, after a little while I decided the hospitality industry wasn’t for me. I came to Kirkwood to become a surgical technologist and graduated in 2009. Now, I’m back at Kirkwood to further my education. What is your program of study and what interests you about it? : I am currently a third semester Nursing student while still working as a surgical technologist. 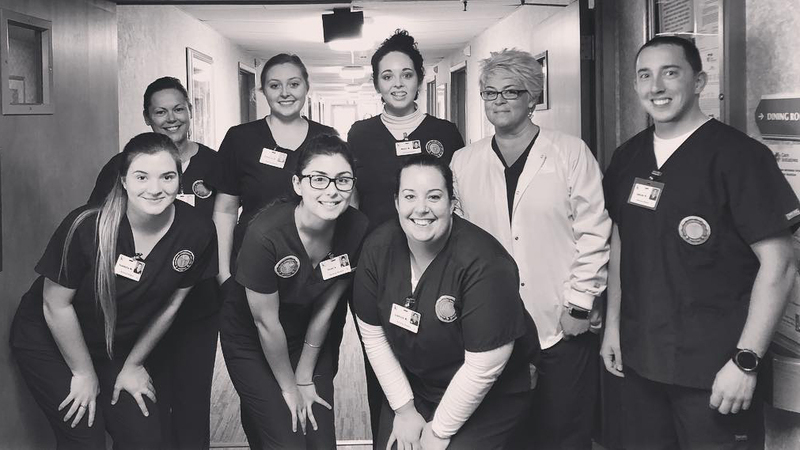 In 2016, I decided to come back to get my Nursing degree after being in the medical field and working side-by-side with nurses. My previous experience at Kirkwood was great. Plus, many of the nurses that I work with attended Kirkwood and they are all highly skilled and well-prepared. I enjoy helping people when they need someone to assist them. But the biggest reason I came back to school is that I will have more flexibility in my career moving forward as a Nurse. Are you involved in anything else on campus? If so, what and why? : Not really. I don’t have the time! If I’m not working, I’m probably studying or in class. Are you involved in anything off of campus? : No, my life is really just work and school right now. What do you do for fun? 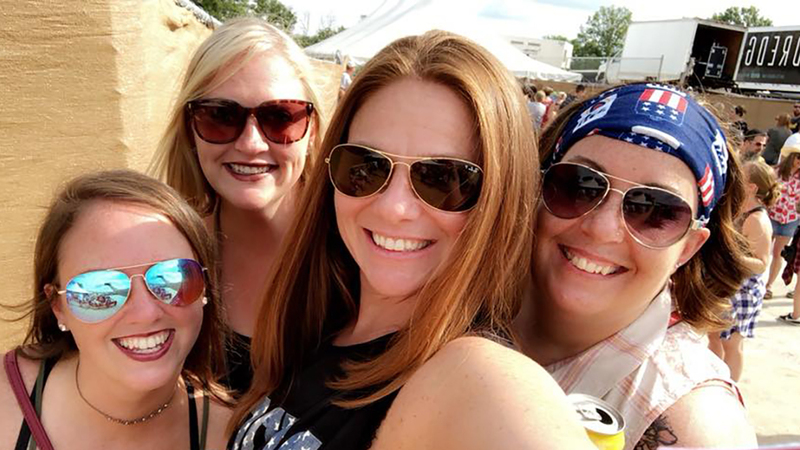 : I really love going to country concerts and hanging out with friends. In addition, one of my favorite hobbies is nature photography. I also enjoy traveling and look forward to more of it after graduation. Where do you see yourself in five years? : In five years, I see myself still working in surgery – but as a RN. I would like to stay in the Cedar Rapids area.